With a wide range of technology for seniors living at home, the average consumer might not know which medical alert products to choose. Customers rely on our stellar team at BlueStar SeniorTech to provide only the most reliable and affordable medical alert devices and other senior safety systems and products. 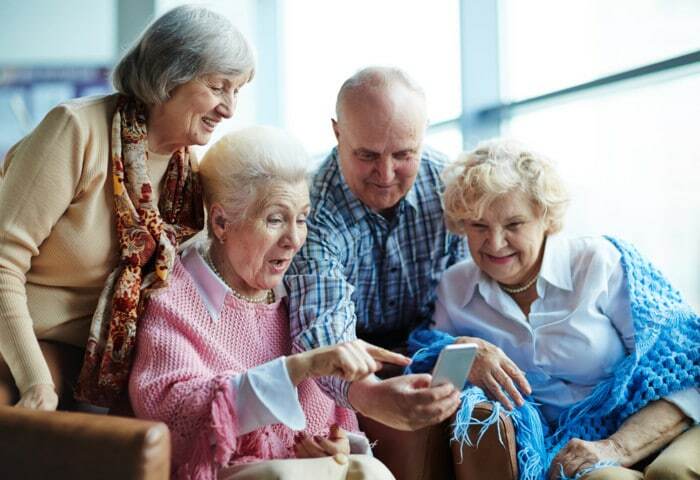 In order to help you learn more about advanced technology for seniors, we compiled this collection of articles that cover senior safety medical alerts and other tech gadgets.